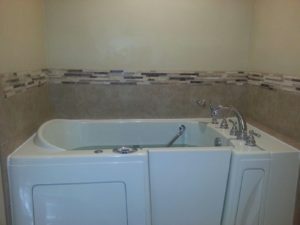 Independent Home Walk in Tubs give Arizona residents with limited mobility and physical limitations the ability to bathe with safety and comfort. 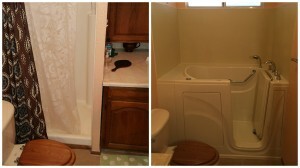 Our walk in tubs are safe and easy to access, and we offer a variety of models to meet your specific needs. 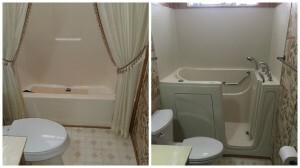 Our walk in tubs feature a variety of customizable safety features including extendable shower heads, grab bars, easy push button controls, slip resistant floors and more. 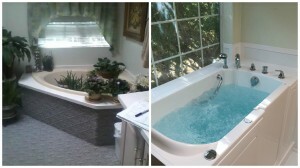 We also offer tubs with hydrotherapy, chromotherapy, and aromatherapy options for a luxurious spa-like bathing experience. 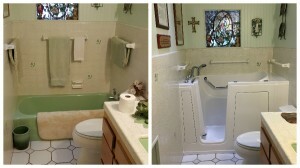 Independent Home serves residents throughout the state of Arizona for all walk in tub needs. We have dealers throughout the state who can help you find an affordable walk in tub. Our services are available in Phoenix, Tucson, Scottsdale, Mesa, Glendale, Chandler, Sun City, Gilbert and all over the state of Arizona. 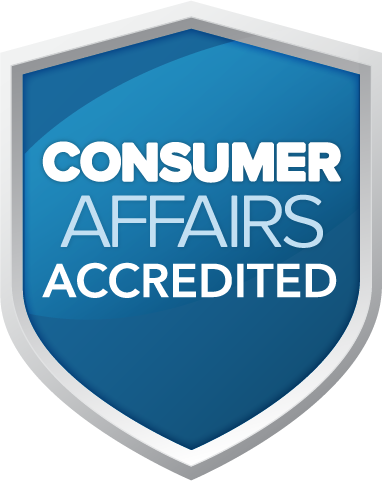 Contact us to help you locate an Independent Home dealer in your area. 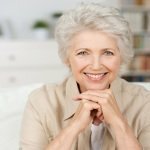 call 800-373-4322 or fill out the contact form to the right of this page. 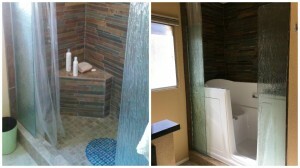 Enjoy 5 of the Best Arizona Walk-In Tub Before and After Photos from our installation teams.